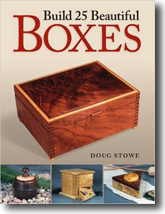 Readers often ask which of my box books should they buy first. Each has been written with a different mission in mind. 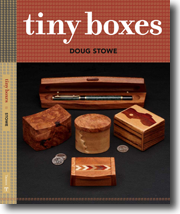 Tiny Boxes is my most recent, and reflects my interest in tiny boxes and the particular challenges and lessons that come with making things small. 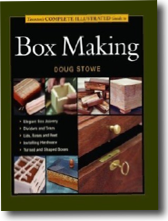 My most popular books are the Complete Illustrated Guide to Box Making and Basic Box Making, both published by Taunton Press. 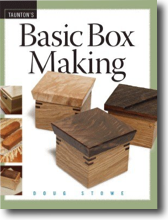 Basic Box Making offers projects ranging from simple to complex, and like my other Taunton Books offers variations that inspire the reader to make boxes that reflect his or her own design choice. 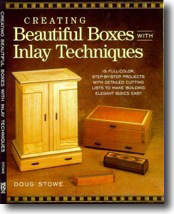 The Complete Illustrated Guide to Box Making takes more of an encyclopedic approach, exploring the tools of box making, the materials and hardware involved, and provides instruction in a wide variety of box making techniques. 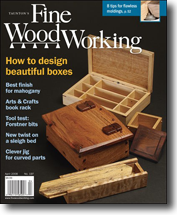 Your choice of which to buy first, would depend on the kind of woodworker you are. 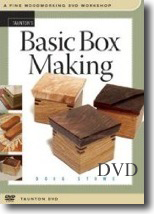 If you like working from plans, choose Basic Box Making and the DVD with the same name. 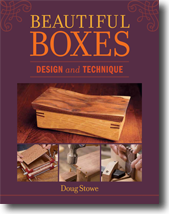 If you are the kind of woodworker who likes the risk of designing things on your own, choose the Complete Illustrated Guide. 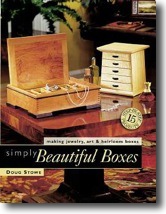 The DVD, Basic Box Making will be useful with both books. 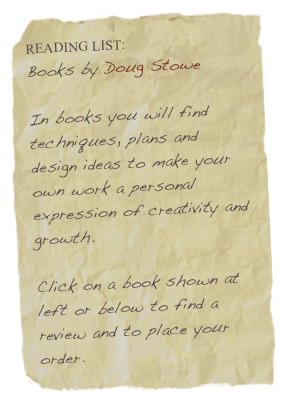 Click on any book for more information. Taunton Press is having a Christmas sale. Customers can use the code Gift20 to get 20% off on all orders. This is a great chance to save on my books and books by other great authors! 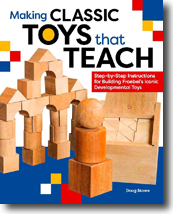 In addition they are offering a special package deal on my book Basic Box Making and the related DVD for a special price of $23.94.Use the discount code of Gift20 for an even greater holiday savings.